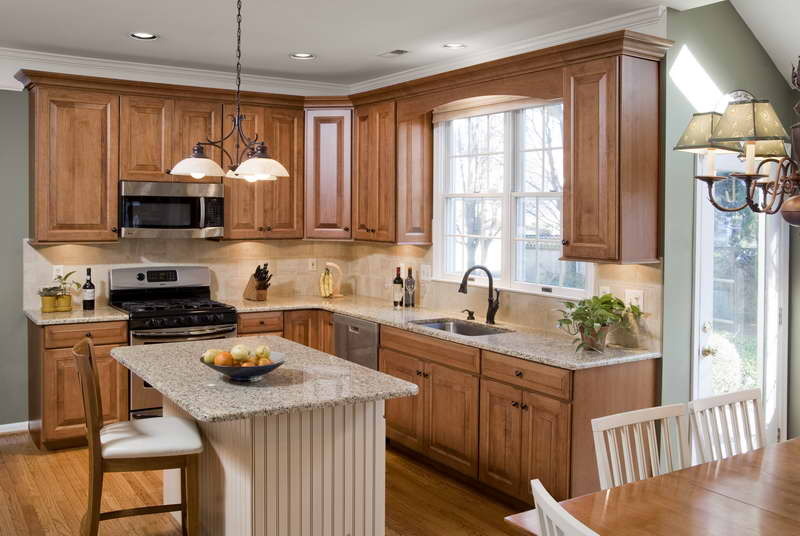 Kitchen remodeling can be an excellent way to add value to your home. It is a very broad topic and consists of many smaller areas. It takes time and planning. You’ll want to make sure you are choosing the right kitchen remodel for your home and your budget. It is important that you research designs from several sources in order to make sure you have found the design that is perfect for your kitchen. Remodeling your Kitchen is one of the main parts of your home renovation. You may want to make your kitchen look more attractive and include things in your kitchen which will make your experience of cooking more exciting. Women spend most of their time in kitchen and hence it easily becomes old after a couple of years. Hence it become necessary to rebuild or remodel your kitchen and include new appliances. For kitchen remodeling you should always first prepare a sketch of how you want your kitchen to look, which all things you should include in your kitchen to make your cooking more easier and less time consuming. There are so many plans and designs of kitchen remodeling on internet, books, magazines etc from where you can take up the ideas and add up your own ideas.